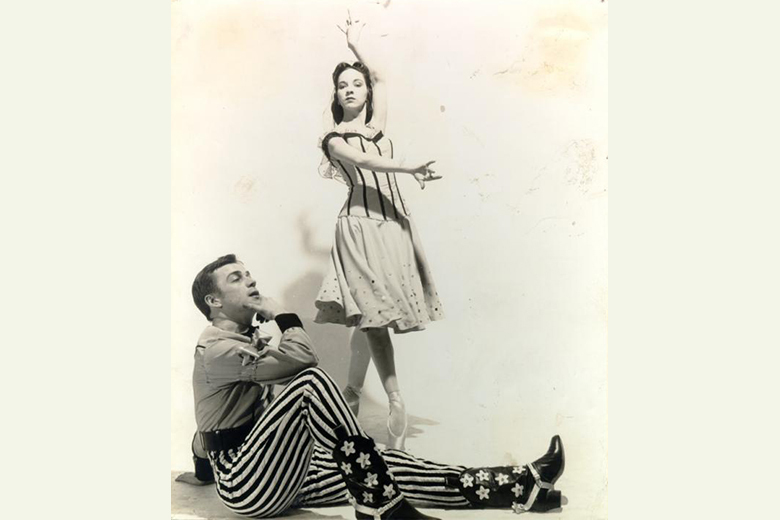 The Department of Dance is thrilled to present a revival of Founding Chair Eugene Loring’s iconic 1938 American ballet Billy the Kid. Commissioned by Lincoln Kirstein and featuring a rousing score by Aaron Copland, this exciting work was originally choreographed by Loring for Chicago’s Ballet Caravan Company. The program also will include works by outstanding faculty members Tong Wang, Shaun Boyle, and Donald McKayle.